YIELD: 350 – 450 p.s.m. 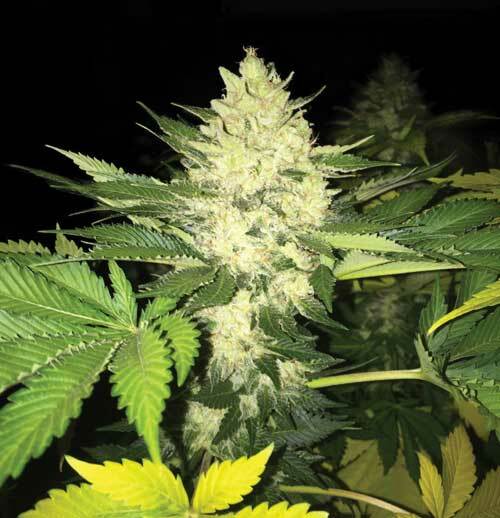 Roof 95 is a wonderful cannabis strain from TH Seeds which is currently only available as a Feminized Seed Choice. This high quality cannabis seed is produced by TH Seeds and is one of the huge number of popular cannabis seeds that you can buy as a Pick and Mix Single Cannabis Seed option this April in Popular Seeds! Roof 95 has a 12/12 Photoperiod Flowering Period and its Indica / Sativa profile can best be described as Indica Dominant. 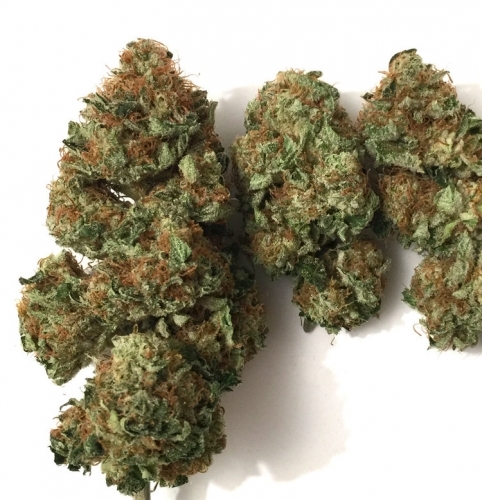 The correct environment for this strain is listed by the breeder as Indoor;Outdoor Environments. Exactly how strong Roof 95 is is not currently known and this strain is generally thought of as an average yielder. 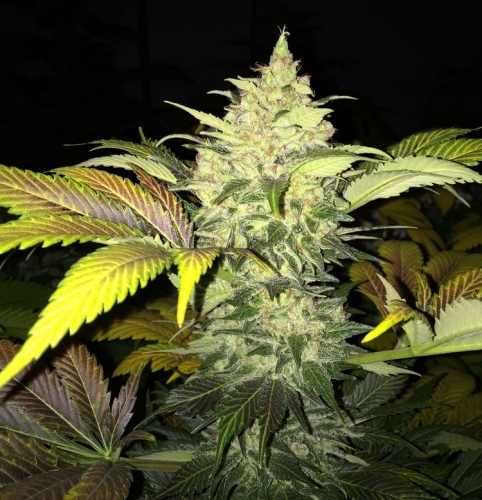 TH Seeds have listed the indoor height for this strain as Short (up to 80cm) and while there are always a great many different influences in a particular cannabis strain, categories of seeds which have influenced Roof 95 are: Hybrid;Asia-Central;Asia-South East;Central America and Caribbean;South American. TH Seeds have a large range of other seeds available for purchase at Popular Seeds this April. Roof 95 has been marked as having a Medium (56 to 90 days) Indoor Flowering Time and no Optimal Outdoor Harvest Time information is available.